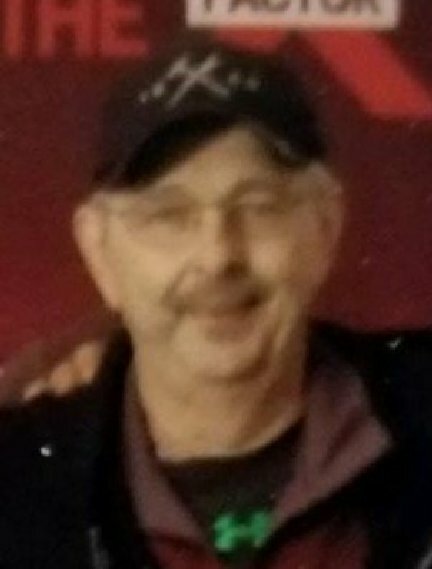 Obituary for Edward "Wayne" Starcher | Campfield Hickman Collier Funeral Home, Inc.
Edward “Wayne” Starcher, 66, passed away peacefully in the company of his family on Saturday, November 17, 2018.He was born in Barberton on October 28, 1952. Wayne was a graduate of Barberton High, Class of 1971 and will be fondly remembered for his love of Christ and his dedication to his family and to his work. He was employed by Babcock and Wilcox/BWXT for 45 years and was a member of Community Gospel Tabernacle.Preceded in death by his parents Edward and Garnet Starcher; sister-in-law, Marti Starcher and nephew, Scott Starcher. Wayne is survived by his wife, Beth Starcher; sons, Derek Smetzer, Matt (Karli) and Josh (Alexis) Starcher; grandchildren, Dylan and Kourtnie Smetzer, Brandon, Madilyn, Jonathan and soon to be baby, Jenna Starcher; brother, Bill Starcher; sister-in-law and brother-in-law, Eva and Ed Christman; along with numerous nieces, nephews, other relatives and friends.Ed’s funeral service will be held Saturday, November 24th at 11 a.m. at Community Gospel Tabernacle, 181 E. State St., Barberton 44203. Burial at Maple Grove Cemetery in Marshallville.His family will receive friends on Friday, November 23rd from 6 to 8 p.m. at the Campfield-Hickman-Collier Funeral Home, 566 W. Park Ave., Barberton 44203 and also from 10 a.m. until time of service at the church.